Bar Mitzvah in Costa Rica. actually on our trip and sending her questions via e-mail. 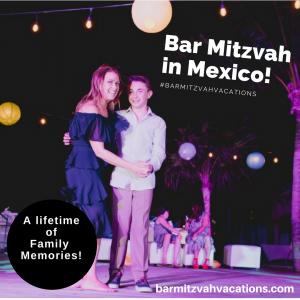 Read more about our exclusive Bar/Bat Mitzvah adventures in Costa Rica! I want to thank you for the successful Bar Mitzvah cruise groups that you have entrusted to us here at Royal Caribbean International. We appreciate your knowledge and expertise in providing the detail throughout the planning process for these important events for your clients. We realize that these joyful and memorable trips require specific experience and understanding of what the needs of the clients are. Additionally, your knowledge of local synagogues in our ports is impressive, and serves your clients well. Thank you again for your support of the Royal Caribbean product. We look forward to welcoming your groups onboard our ships in the future for many more memorable Bar or Bat Mitzvahs! See our many Bar/Bat Mitzvah cruise choices! Call us! 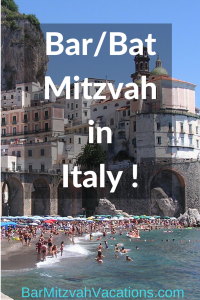 The Experts at Bar Mitzvah Vacations can help make your Bar/Bat Mitzvah dreams come true! We are happy to offer an initial consulting session via email at no obligation! 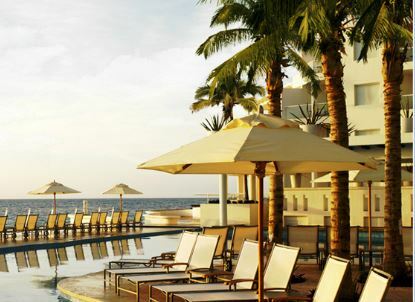 Bar/Bat Mitzvah Vacations staff are ready to help create your perfect Family Event!